Facebook COO Sheryl Sandberg offers insights on gender diversity at the senior executive level. Women executives remain in a small minority when to reflect the general population the ratio should be more 50/50. According to research by Catalyst, women serve as CEOs in just 3.8% of the Fortune 500 and in just 4% of Fortune 1000 companies. We’re no where near double digits, much less approaching the 50% mark that would signal a playing field that is, finally, level. One reason for the lack of parity is that women pay a price for their success. 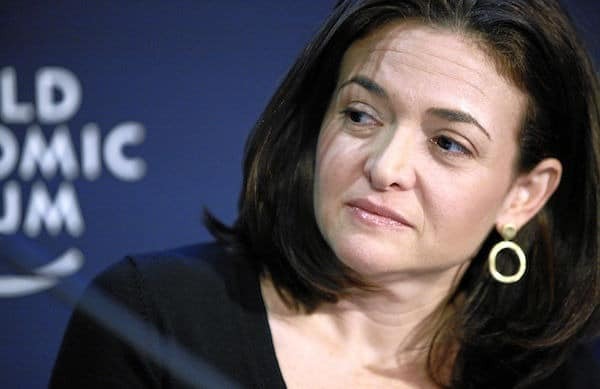 In fact, Ms. Sandberg points out that studies show that the more successful a women is the less she is liked. So while men enjoy the fruits of their success, attracting friends and admirers in their wake, women face the opposite outcome. Is it no wonder that a significant percentage of women opt out. However, Ms. Sandberg encourages women to stay in the game because you have to stay in it to win it. Still, a woman should not have to choose between being liked or being a leader. It is not an either-or proposition for men. It should not be for women either. Until that changes, my friends, we have work to do.